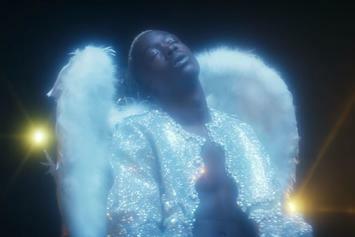 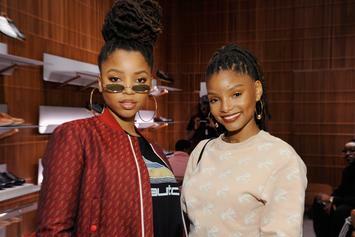 Joey Bada$$ Links With Chloe x Halle For "Happy Without Me"
Chloe x Halle enlist Joey Bada$$ to reminisce about better times. 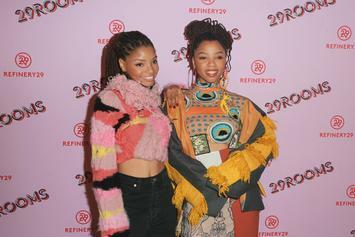 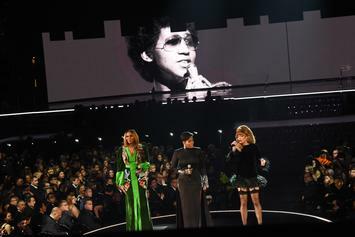 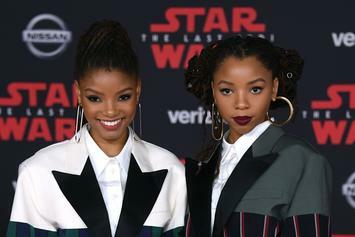 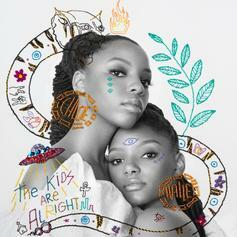 Chloe x Halle Release Their Debut Album "The Kids Are Alright"
The sisters have released their first official tape. 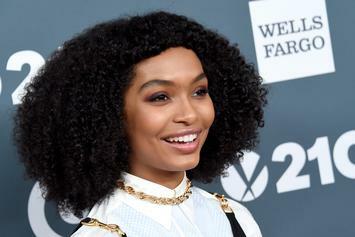 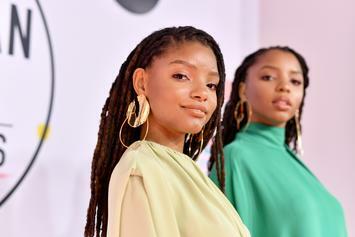 Chloe X Halle's debut is almost here. 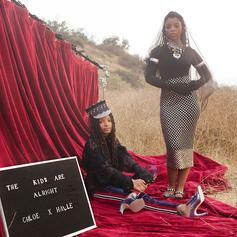 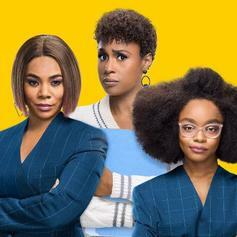 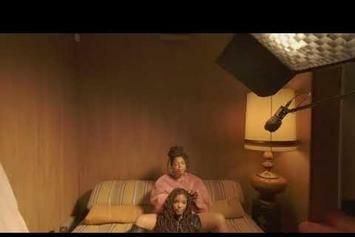 Chloe X Halle Release Their Latest Single "The Kids Are Alright"
Chloe X Halle release "The Kids Are Alright."